Apex Legends is turning out to be the Apex of Battle Royale games. Released in February 19 as a free to play title, the game reached 10 million players and 2 million concurrent players in only 72 hours. Why has it caught fire so quickly? Respawn Entertainment are behind Apex Legends, and they’ve brought their Titanfall franchise exptertise with them for Apex Legends. 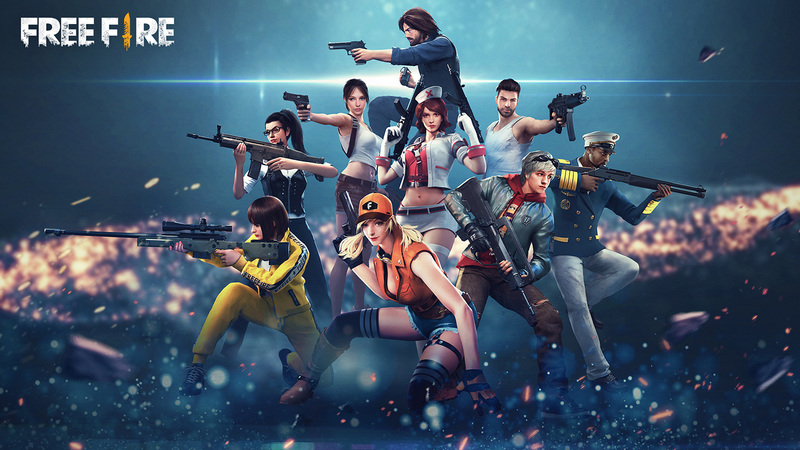 The game is a battle royale hero shooter, featuring Overwatch-style class personalities and intuitive systems like being able to ‘ping’ enemies, loot and more on the map for your squad. Speaking of, the game has no solo or duo modes, only squads of three which shakes things up a bit for the genre. While Apex Legends doesn’t have the fluid movement of Titanfall 2, it offers a strategic experience that’s still tense with good gunplay and bags of fun.